Our pricing isn’t just low, it’s smarter. We’ve researched and compared hundreds of vehicle prices to give you a great value on every vehicle, upfront. We offer a wide range of finance program so you can choose an option to fit your budget. Experience clear and simple car buying. *Ask Dealer for Contract Cancellation Option. Ready to get behind the wheel? Let’s Go For a Drive. Prestige Motors Located in Cameron Park, California, and is a pre-owned, late model dealer that provides customers with a complete automotive experience at competitive prices. Prestige Motors is dedicated to customer satisfaction and we have provided you with a map, as well as our address and phone number to help you find us easily. We are passionate about luxury cars and we intent on sharing that passion with you when you purchase your pre-owned car from us. Come by Today and Test Drive the Car of Your Choice. We offer fast, fair financing through several finance companies. 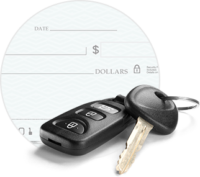 Most of our customers’ financing is approved in 20 minutes or less. 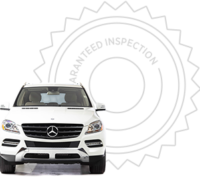 Every vehicle on our lot must pass Safety Inspection by our technicians. Every vehicle we sell comes with the CA Smog Certificate prior to delivering. We’re confident we have the right price for you. The right quality for you. The right level of trust for you. It all adds up to the right car buying experience for you. We make it easy to find the right car for you at a price you can trust. Your car’s no-haggle price is the same online as it is on the lot. We provide FREE CARFAX Vehicle History Reports on all of our cars. 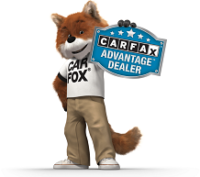 Be sure to ask us for your FREE CARFAX HISTORY REPORT with every pre-owned vehicle.